Extending mandate of tax authorities may halt tax evasion? Handing over the right of prosecution and investigation to tax authorities may halt tax evasion? 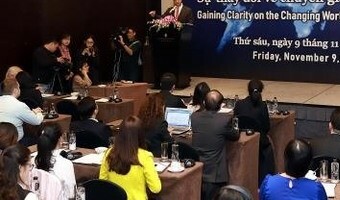 Authorities powerless in face of tax evasion by foreign firms In reality, despite the fact that foreign firms are acquiring massive annual revenue and profit from their operations in Vietnam, the local government faces difficulties in collecting tax from them, as could be seen with the examples of Uber and booking sites Agoda, Booking.com, and Traveloka. A number of these enterprises have been delaying tax payments, while others took advantage of loopholes to evade tax obligations. 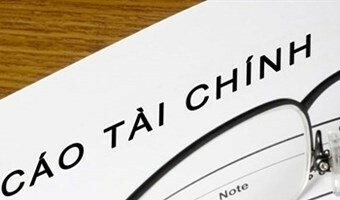 Notably, in late January 2017, the Ministry of Finance (MoF) asked booking sites that allow tourists to book hotel rooms in Vietnam to calculate and pay VAT and CIT. Targeted websites include Agoda, Traveloka, Booking, and Expedia. The CIT rate is 5 per cent of the total revenue. VAT is calculated on the added value that the companies, called “the foreign contractor” by the ministry, make. MoF … [Read more...] about Extending mandate of tax authorities may halt tax evasion?